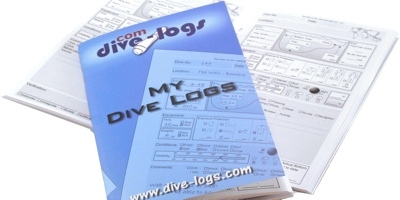 "with over 10 million possible combinations, you can create a truly unique dive log page or wet note design"
How to design your perfect dive log or wet note! 2. Make choices in the sections below and preview the design. 3. Save all your changes and then add the design to your cart. 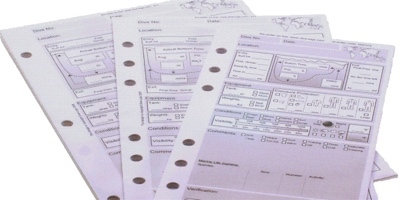 When you subscribe to a shared collection you get access to extra templates and resources. Please logon to save designs! We take 3 days to make your design. Full colour print option chosen (£2.46 for each pack or book). as a new design to buy it. I was hot / cold etc.